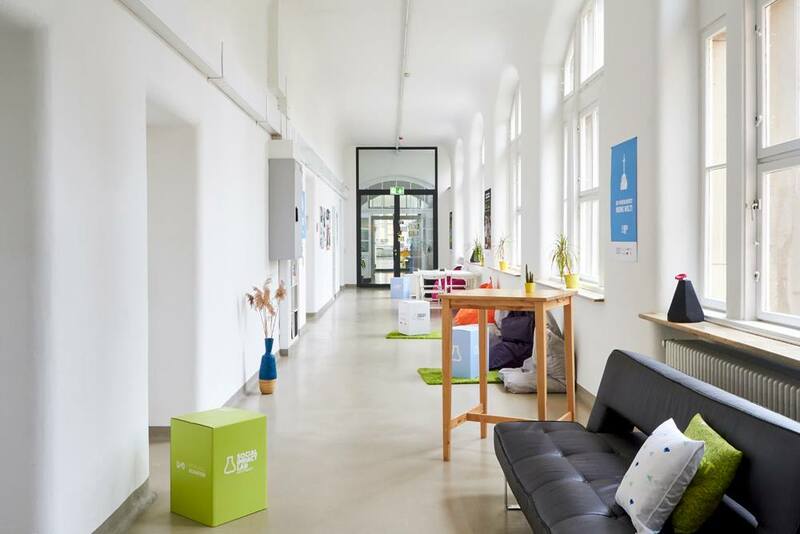 Entrepreneurship center of Pforzheim University. 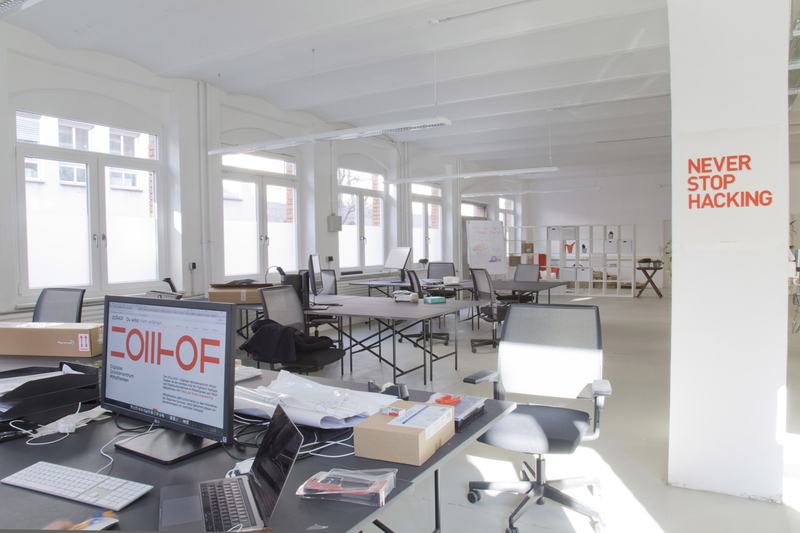 Co-Working space with a focus on IoT and Digital Business. 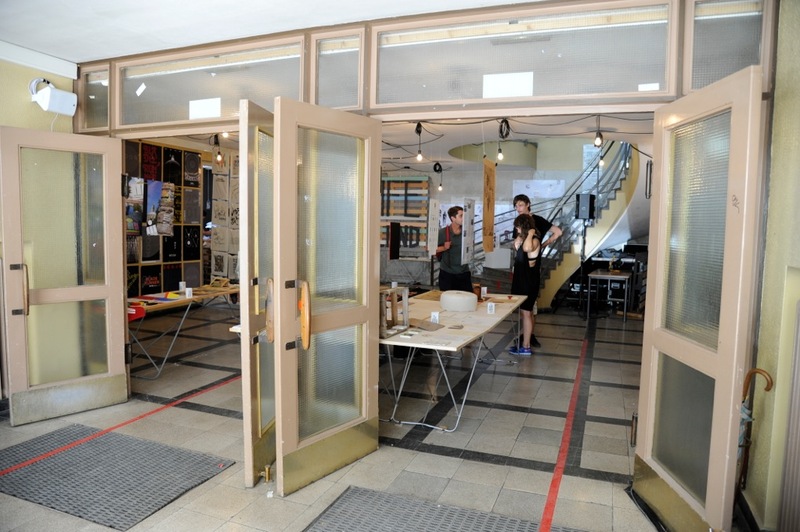 A student entrepreneurship incubator with a tech focus. 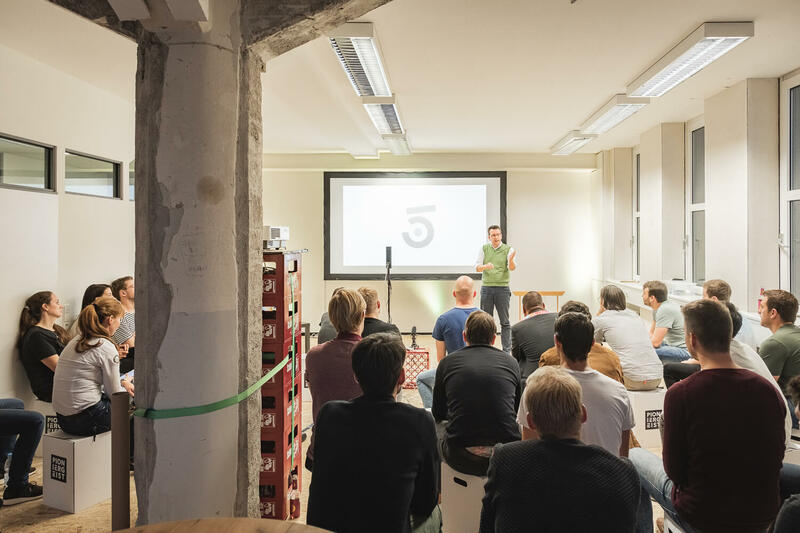 Stuttgart’s startup hub where students, entrepreneurs and investors meet. 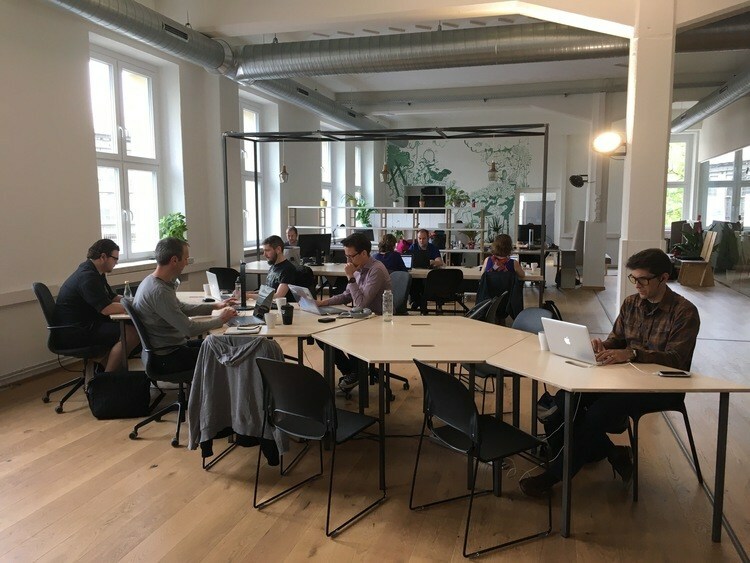 An incubator and co-working space for social impact startups. 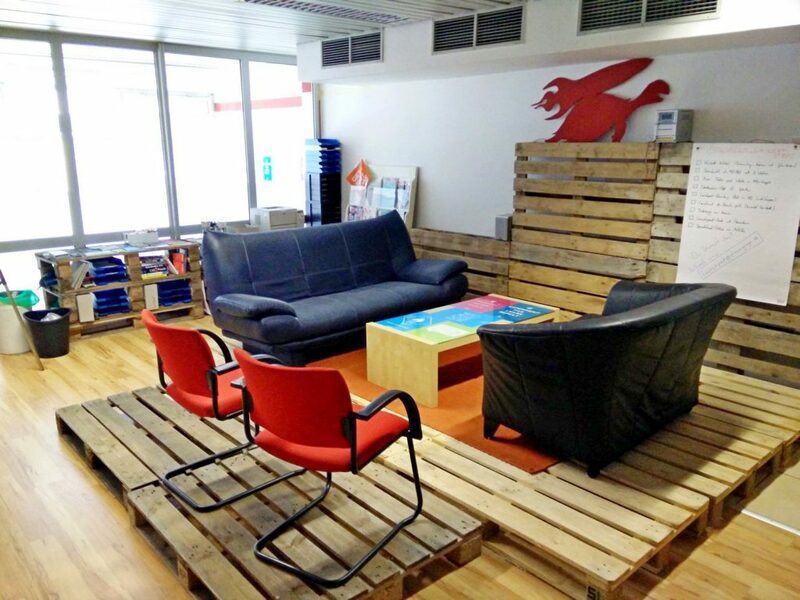 A hub for tech startups and digital innovators. Host co-founder matching events and meet selected talents.